"I’d never felt anything like it before, not once among a thousand touches from other Light fae, and I knew it in an instant for what it was. A myth. A fairy tale. A connection between two people that went beyond love, beyond duty. A complete connection of bodies, minds, spirits. At least, that’s what people said. Most people didn’t believe in it. I certainly never had. Alec's been hurt before. As a child, he discovered the ravaged bodies of his mother and sister dead at the hands of Dark Fae, and vowed never to love again. What will he do when a sassy parkour-running, krav-maga-kicking, viking-eyed goddess walks into his life? Can he resist the urge to give her his heart? Does he even want to try? 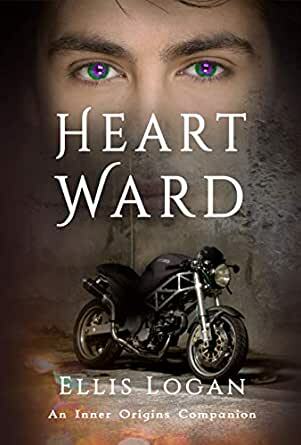 Heart Ward, the Inner Origins companion novella, is a steamy dive deep into the heart of Alec Ward, champion of the Fae Light Guard. Experience first-hand Alec's inner struggle to let himself take a chance on love again. YA paranormal romance may be read on its own, or after Book 2 or 3 in the Inner Origins Fantasy series. 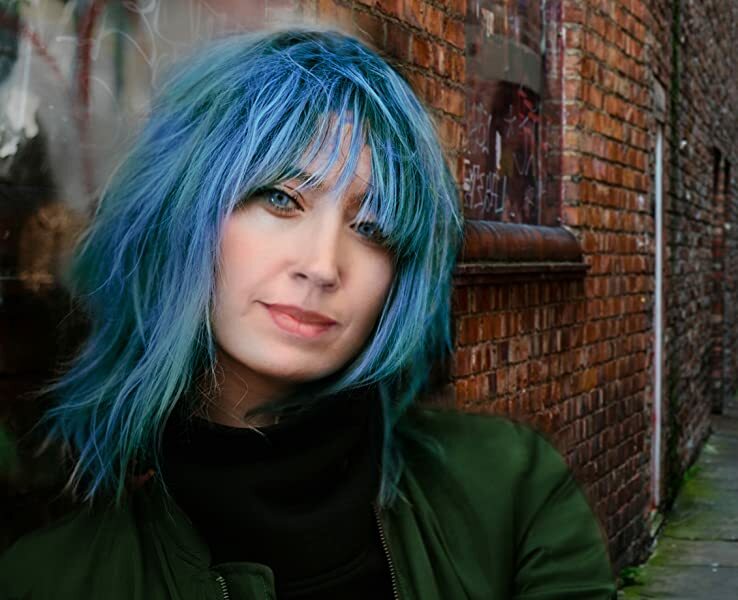 Ellis Logan is the author of the bestselling Inner Origins fantasy series. Ellis has been talking to fairies and writing stories since she was a little girl. She lives a quiet life with her family in New England, where she enjoys skiing, boxing, hiking and eating chocolate...always chocolate! So, I finished the Inner Origins trilogy this weekend and loved it, but I wasn't ready to say goodbye to the characters, so I splurged and picked up this book. I am so glad I did! As short as the story is, it really fills in some holes in Alec's story and rounds out his character in the most amazing way. It is a retelling of the last third of Book One, but it also has conversations and details you've never heard, and it's totally worth reading. If you can, read this book after Fates of Midgard, to really give you the full flavor of the relationship between Alec and Siri before you dive into Book Three. You won't be sorry you did!